Gingerbread is one of those quintessential holiday flavors. While it's often enjoyed in cookie form, there are so many delectable ways to enjoy this festive treat. 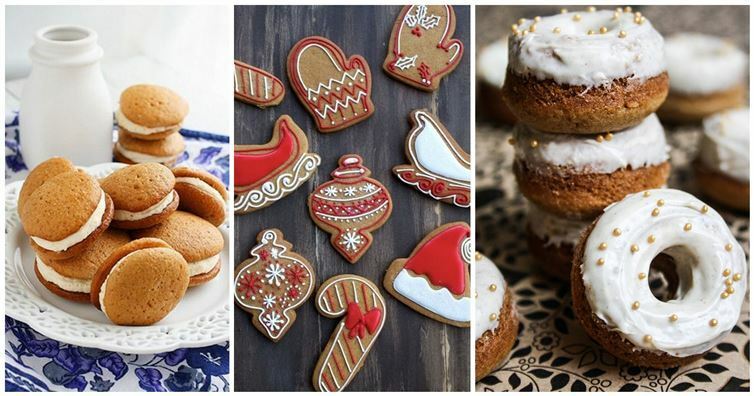 Here are 22 gingerbread recipes that are sure to add some sugar and spice to your holiday baking.